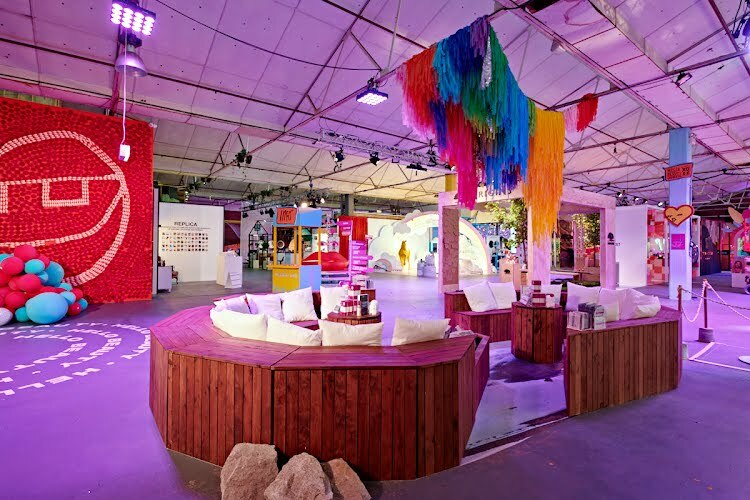 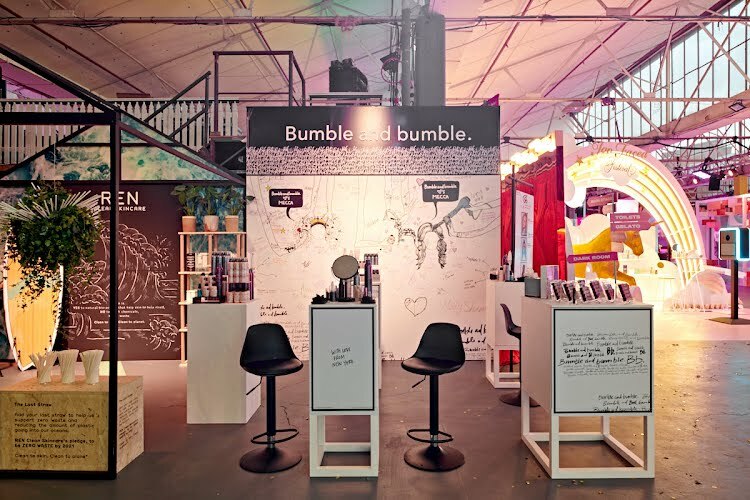 Moth Design worked closely with international teams for all brands at the 2018 Iteration of Meccaland to produce, design and build a total of 25 major brand activations for this 3 day festival. 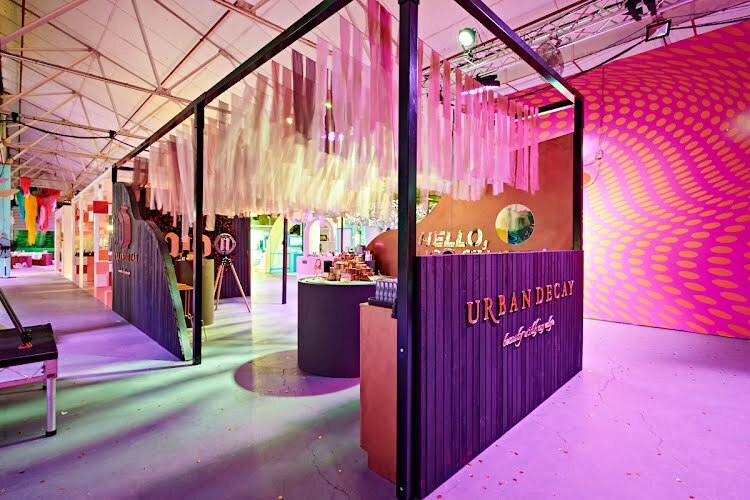 Each one required a level of attention and detail whilst keeping an eye on the overall flow of the entire show. 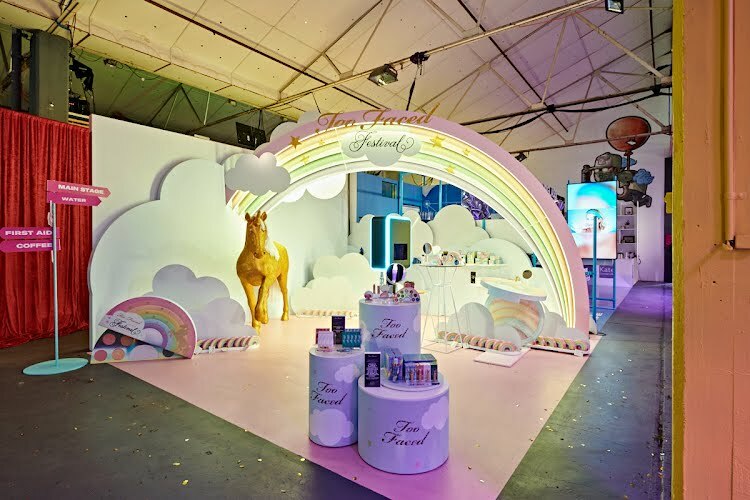 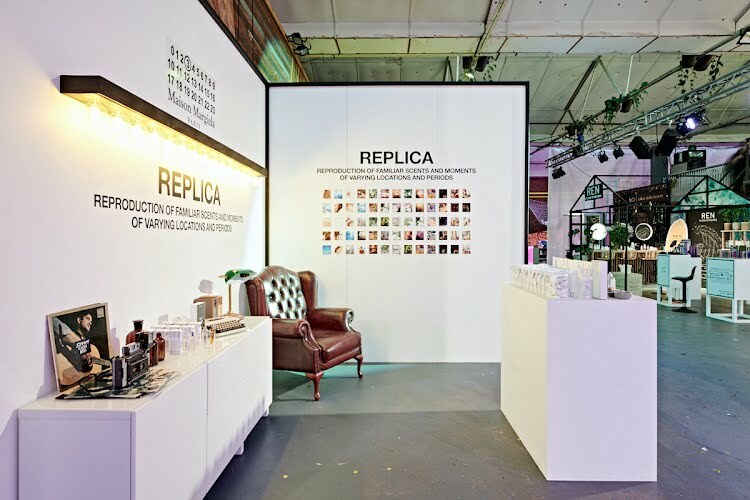 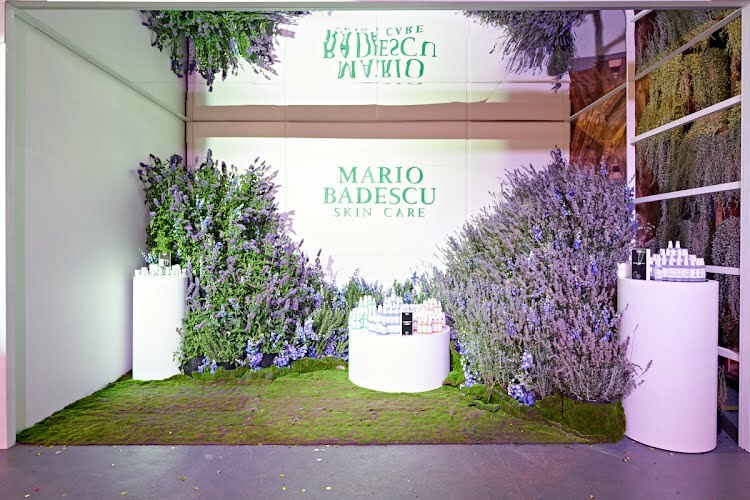 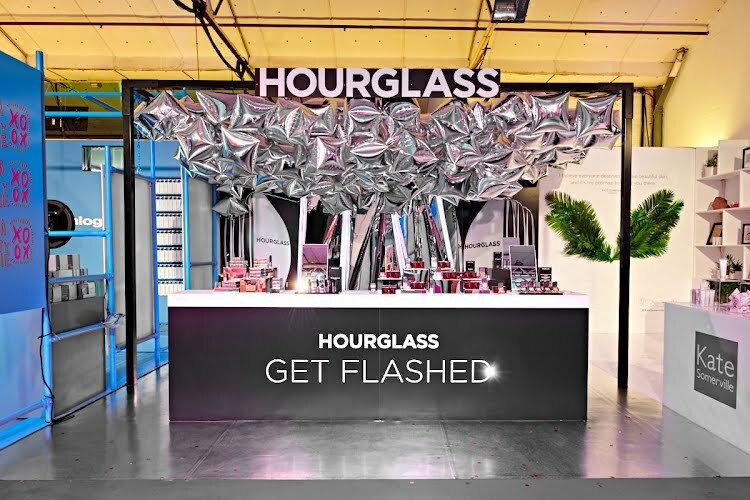 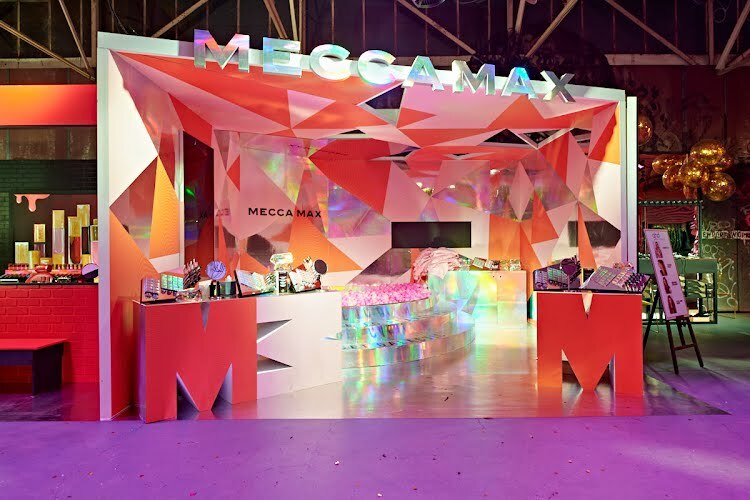 Individually the brand booths were designed to stand out alongside one another, each having a particular style, unique photo opportunity and interactive display models for the new release products. 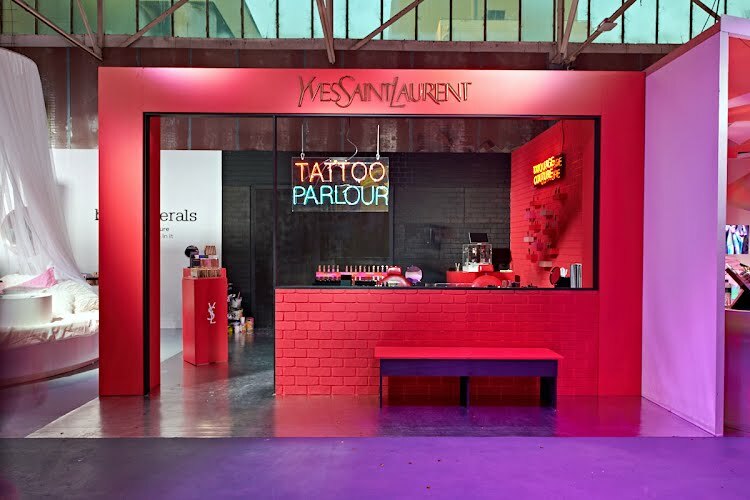 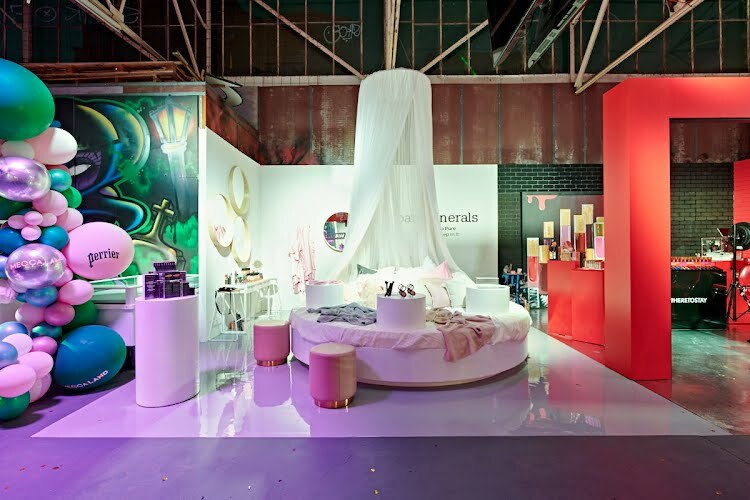 For the Meccaland guests the brand booths aimed at creating a playful environment to immerse them within, to design a unique approach to a traditional makeup exhibition and to create a lasting experience. 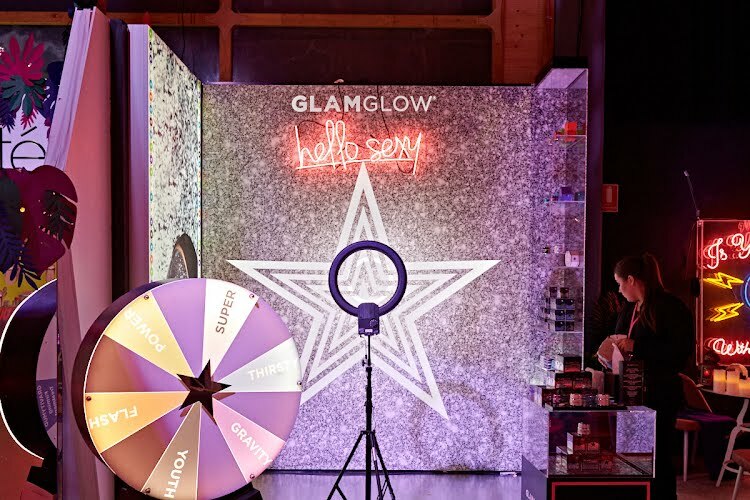 Smashbox, Skyn Iceland Ghd, Mecca Max, Mac, Urban Decay, Bare Minerals, YSL, Urban Decay, Nars, Grown Alchemist, Origins, Kate Somerville, Hourglass, Dermalogica, Too Faced, Ren, Bumble and Bumble, Mario Badescu, Replica, Billion Dollar Beauty, Ciate, Stila, Drunk Elephant and Glam Glow.